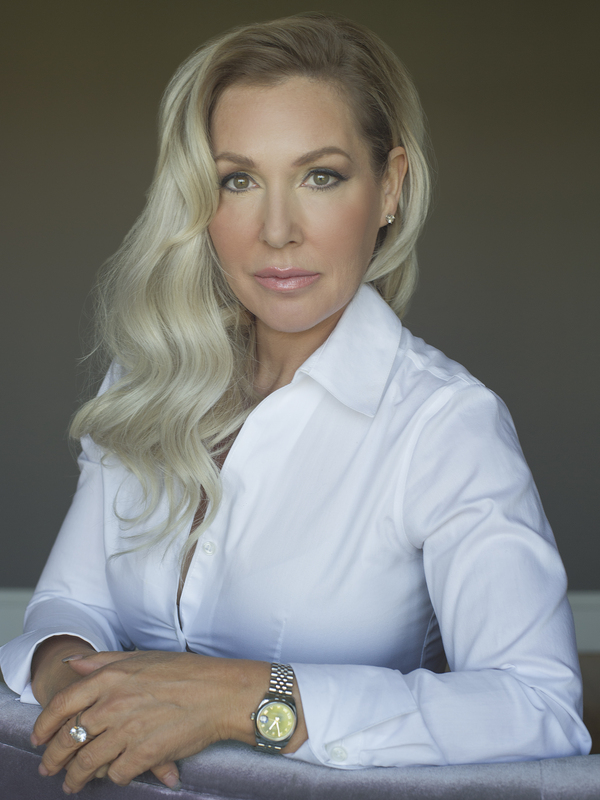 Tru Salon Suites is the first Salon Suite concept of its kind in Canada, founded by industry visionary and international award-winning stylist and business owner, Marjorie Clarke. Launched in 2014, Tru Salon Suites currently provides more than over 90 fully furnished beauty suites across four locations in St. John’s and Mount Pearl, NL and Halifax, NS. These modern, sleek beauty suites offer Guests access to leading Hair Stylists, Aestheticians, Nail Technicians, Skin Care Specialists, Waxing Experts, Eyelash Experts and much more. Our innovative concept allows beauty professionals to be their own boss, keep their earnings and make their own schedule, while enjoying a drama free upscale environment.